South Hill Forest and Tweed River Forest are adjacent properties in the towns of Stockbridge and Pittsfield, Vermont. South Hill Forest offers an incredible mountain experience with ridge-top walking trails, tremendous view potential and high-elevation building sites. Just on the other side of the ridge, Tweed River Forest has frontage on the Tweed River and several level building sites on plateaus along the slope. 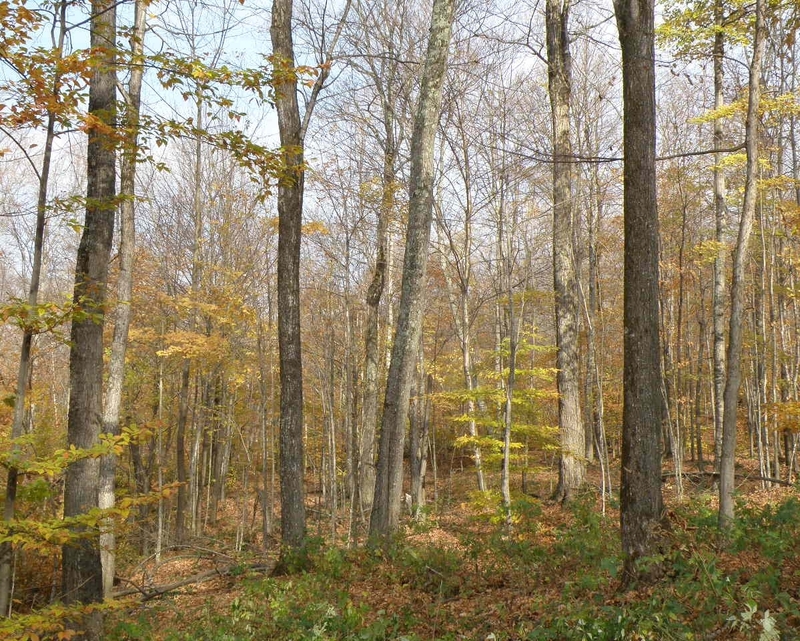 Both properties have great timber with lots of sugar maples. And they are close to Killington and Pico ski areas. Take a closer look at these beautiful properties and contact Michael Tragner for more information: 802-233-9040.